A study headed by researchers at the University of Granada (UGR) in Spain found that the vast majority of thermal paper-type shop receipts tested in Spain and Brazil and half of a sample of French receipts contained BPA Bisphenol A (BPA), a mass-produced chemical that has well-recognized endocrine-disrupting properties. The researchers reported their findings in a paper titled, “Determination of bisphenol A and bisphenol S concentrations and assessment of estrogen- and anti-androgen-like activities in thermal paper receipts from Brazil, France, and Spain.” Co-authors alongside the UGR team included researchers at Instituto de Investigación Biosanitaria research institute (ibs.Granada), the Hospital Universitario San Cecilio (Granada), the National School of Public Health (Rio de Janeiro, Brazil), the Université Paris Descartes, and the Hôpital Necker Enfants Malades (Paris, France). BPA is a high-production volume chemical that is commonly used as a color developer in thermal paper, but which studies have linked with a wide range of adverse health outcomes in humans and animals, the authors wrote. The chemical is an endocrine disruptor that binds to the nuclear estrogen receptor and can modify oestrogen-controlled gene expression. It has also been found to induce anti-androgenic activity, and alter the expression of steroidogenic enzymes, as well as modify a range of signaling pathways. BPA has been associated with hormone-related disorders including genitourinary malformation, infertility, obesity, and cancers, such as breast cancer, in hormone-dependent organs. The chemical is a key component in the production of plastics and is used to produce epoxy resins that coat the insides of food and drink cans. 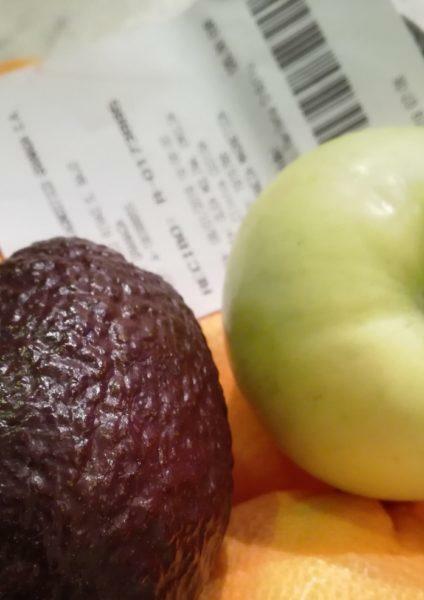 As a result, our exposure to BPA is mostly dietary, but its use as a color developer in thermal paper that is used for cash register and credit card receipts, for example, is also of increasing concern, the team noted. The team’s analyses found that BPA was present in 95.3% of receipts from Spain, 90.9% of those from Brazil, and 51.1% of those from France. 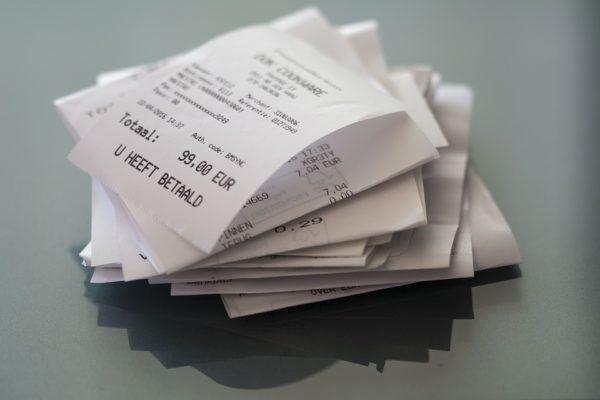 The finding that only half the French receipts contained BPA may reflect the French government’s drive to reduce the use of the chemical in thermal paper since 2014, the authors noted. Even so, many of the French samples still displayed endocrine-disrupting activity. “Estrogenic activity was observed in all samples from Brazil and Spain and in 74.5% of those from France,” they reported. Anti-androgenic activity was observed in >90% of samples from Brazil and Spain and in 53.2% of those from France.” Just 25.5% of the French samples were negative for both estrogenic and anti-androgenic activity. The researchers noted with concern that the BPA levels measured in the study were up to 30–100 times higher than the recommended levels set by the European Commission from January 2020. “These are worrying findings, given the potential health risks that may be posed by long-term and low-level exposure to BPA, especially for pregnant women and children.” And with the EU estimating that 30% of thermal paper used in point-of-sale receipts in Europe is recycled to produce other paper products, its no surprise that BPA and/or BPS have been detected in a wide range of recycled materials ranging from toilet paper and napkins to food-packaging materials.